1AM Wall x Reckoning x Mural Production! 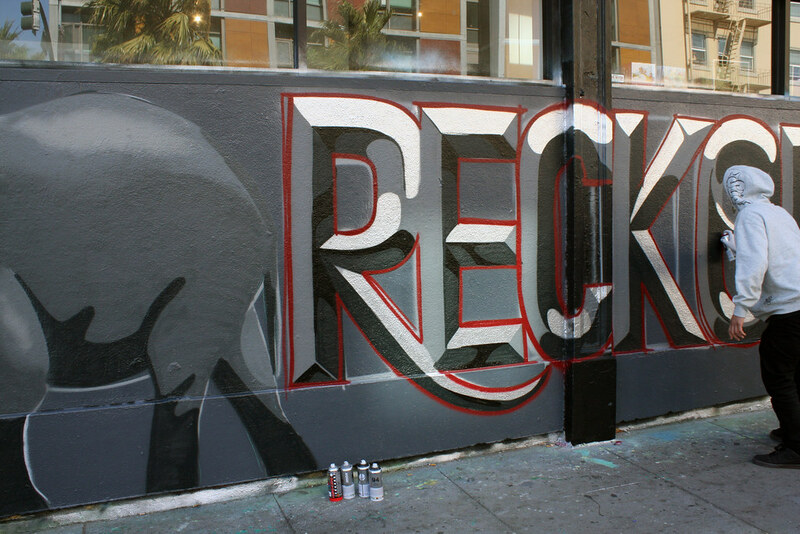 Home/Community, Mural Production, Street Art/1AM Wall x Reckoning x Mural Production! 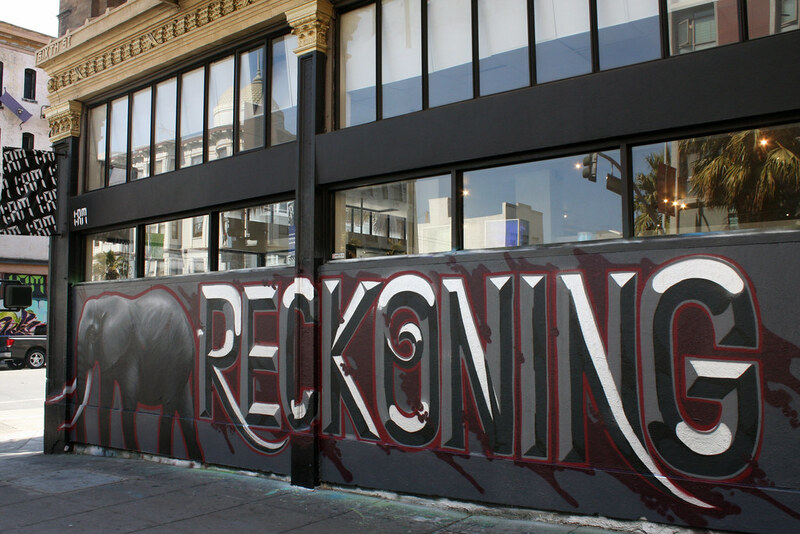 “Reckoning” artists Leon Loucheur and Pemex got down on 1AM’s wall to create the featured mural for the show. 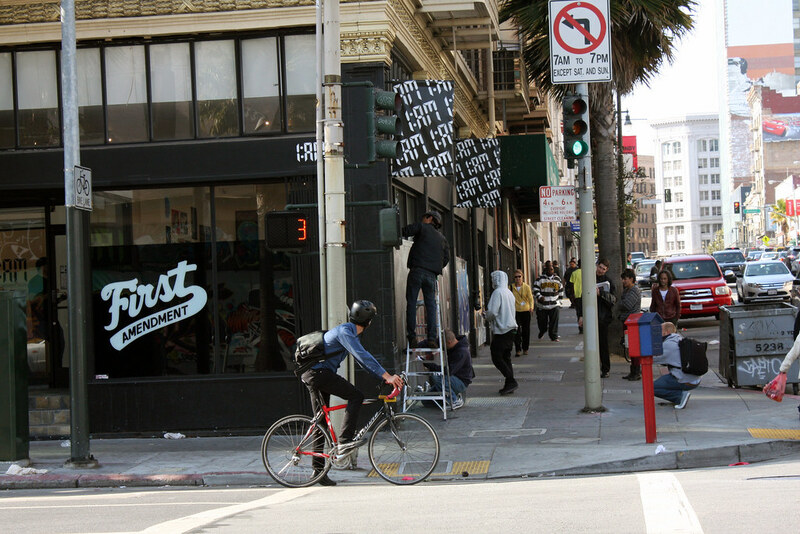 Check out the flicks below and don’t forget to come to the opening tomorrow night from 6:30-9:30pm! For inquiries and questions, email info(at)1AMSF.com.